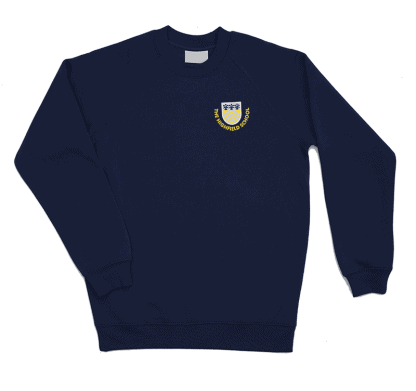 2 x Navy sweatshirt for The Highfield School with choice of house embroidery. 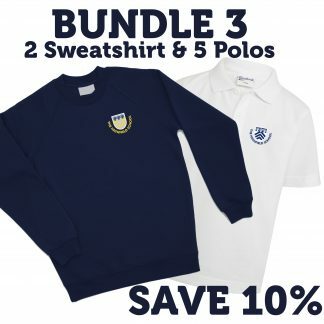 Premium blend poly-cotton sweatshirt with crew neck and choice of embroidered school logo depending on which house is required. 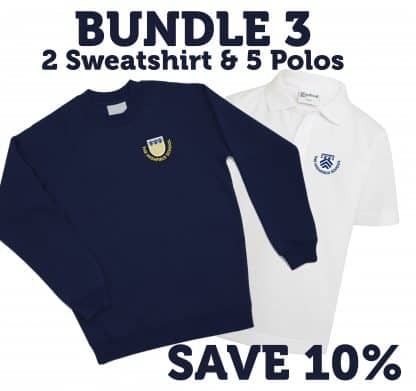 5 x White polo shirts for The Highfield School. 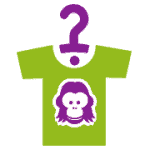 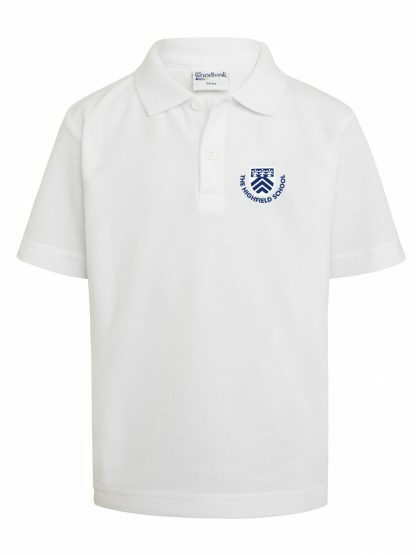 185gsm weight, the polo is 65% polyester and 35% cotton and designed for everyday wear. Embroidered with the school logo in blue.